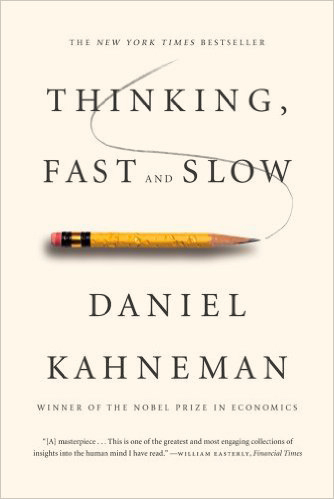 Daniel Kahneman demonstrates in his New York Times best selling book how easy it is for humans to swerve away from rationality. Jodie will go in and insert copy and relevant information to share with clients. Jodie will go in and insert copy and relevant information to share with clients. Jodie will go in and insert copy and relevant information to share with clients. Jodie will go in and insert copy and relevant information to share with clients. Jodie will go in and insert copy and relevant information to share with clients. Jodie will go in and insert copy and relevant information to share with clients. Jodie will go in and insert copy and relevant information to share with clients. Jodie will go in and insert copy and relevant information to share with clients.